These attached bungalows have been recently renovated. They are luxuriously furnished to a very high standard. For instance, they have steam showers or whirlpools instead of the usual baths or shower cabins. There are two sun loungers on every terrace. 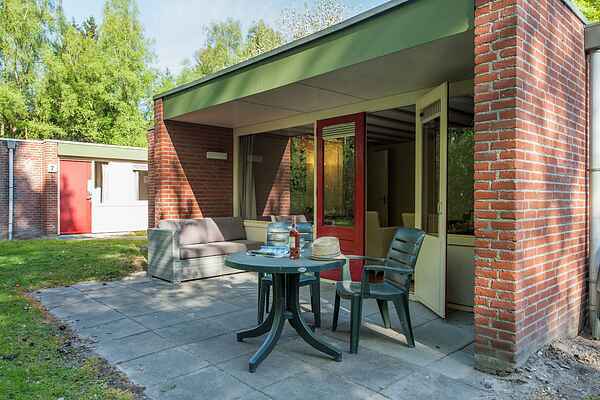 Each bungalow is a superb accommodation for two people who want to enjoy a break.